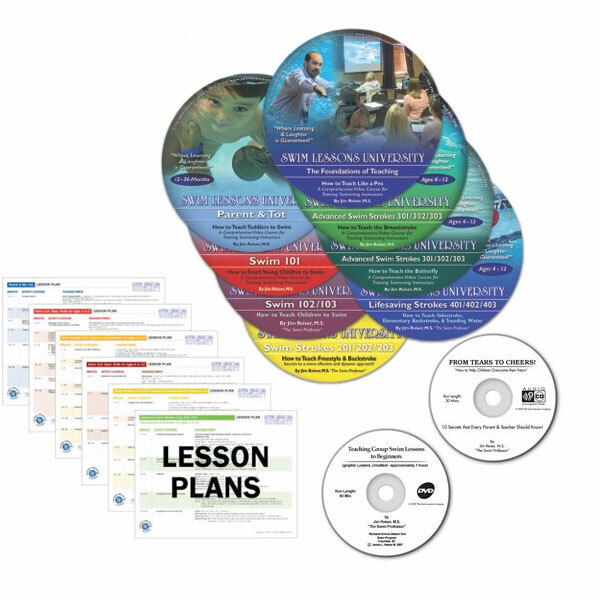 THE PERFECT PACKAGE for Instructor-Trainers! After showing your staff the Swim Lessons University courses in which you want them to teach, you simply send them to our Instructor Tools page so they can take their certification exam. Each certification exam is just $10.00. Upon successful completion, you instructor candidates will receive their certification electronically so they can save it to their computer and print it out immediately! 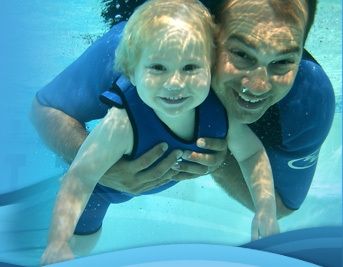 * Please note: All Instructor-Trainers must be licensed by Swim Lessons University and submit an annual agreement (no annual fee) to the Swim Lessons University corporate office. 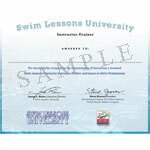 Instructors are only permitted to teach the courses in which they are certified.